Sign up and receive Property Email Alerts of Gated Estates to let in Kasoa, Accra. 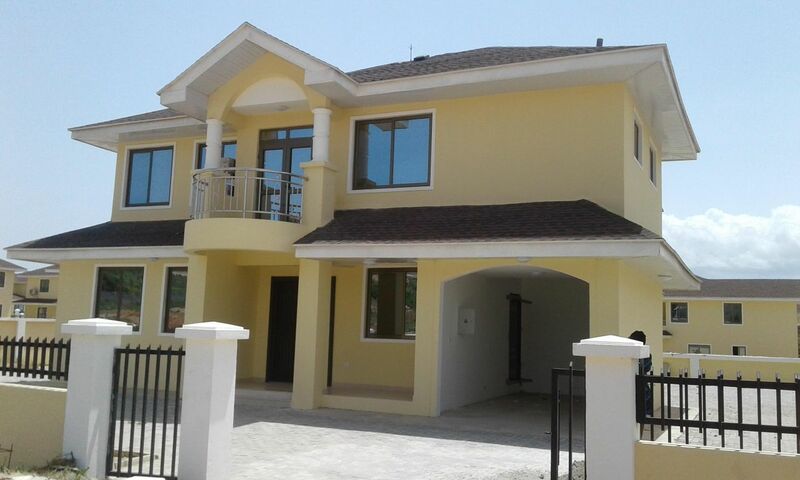 This outstanding property is located in a gated community in New Weija (Kosoa), about 10 minutes drive from the West Hills Mall. The property offers four bedrooms, boys quarters, large living/dining area, well fitted kitchen and a study. Sign-up and receive Property Email Alerts of Gated Estates to let in Kasoa, Accra.